My second week of Uni is over and, even though I had some blue days, there were also many things that illuminated my days! I think that, whenever life gets tough, we need to focus more on the positive things, don’t you agree? Even if it’s just that you listened to your favorite song on repeat or that you finally ate something you’ve been craving for a long time. It’s the little things that we should also learn to enjoy. 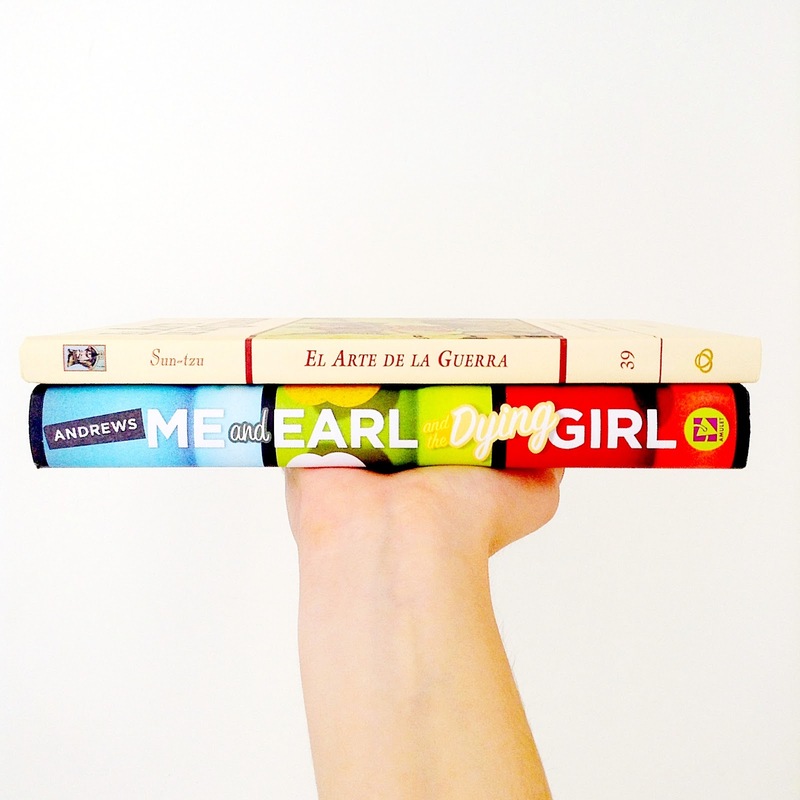 Today I’m sharing with you my October book haul, which only includes two books. Yeah, I haven’t bought many books this month… But, hey! At least my wallet is thankful for that! With Halloween just around the corner, I can’t stop thinking about all these Halloween movies I used to watch when I was a kid. I remember I even got scared while watching Hocus Pocus, can you believe that!? But easily-scared Salha is long gone, and now I can watch actual scary movies without even flinching *feels proud*. Well… That can be a bit creepy depending on how you feel about scary movies haha. Aaanyway, here are some of my favorite Disney Channel Halloween movies! After 13-year-old Marnie fights with her mom about not being allowed to celebrate Halloween for unknown reasons, her grandmother, who she rarely gets to see, arrives for her annual visit on Halloween night. But when Marnie overhears her grandmother and mother talking about the fact that she's a witch, she and her siblings follow their grandmother to her bus headed for Halloweentown. After their arrival, they show up at their grandmother's house and try and help her solve the mysterious disappearances that have happened recently. 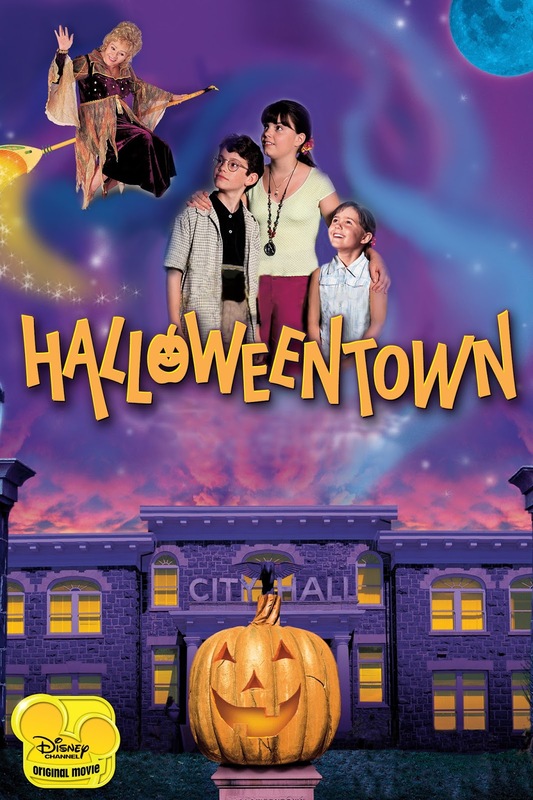 They come to find that Halloweentown's mayor, Kalabar, is responsible, and they use their powers (along with their mother's, who eventually comes to her senses) to defeat him. I remember I used to watch this film over and over, and I imagined how cool it would be to have a witch grandma like Aggie. That being said, today’s Joyful Sunday will feature the things that brought me joy during the past two weeks. 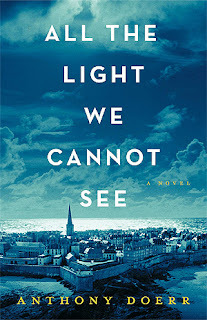 1.- I began reading All The Light We Cannot See, by Anthony Doerr. This is the biggest book on my shelves! My friend and I call it “The Monster” *laughs*. I’m still reading it, and I’m really enjoying it. 2.- Re-arranging family photo-albums. I have in my possession two huge crates filled with photos, and we also have a lot of albums in my house. My plan was to re-arrange them all and see if we need more albums, but I kind of failed at it and ended up just smiling at the pictures and remembering the moments. 3.- Baking strawberry-filled chocolate cupcakes! According to the judges (a.k.a my parents), they were delicious, but they didn’t look like I wanted them to look. Maybe it was because I mixed the strawberries with sugar, and that caused them to turn into some kind of jelly. I’ll make them again, and share the recipe with you, guys! Today I’m sharing with you my second post for Marie’s feature: Souvenirs From Across The World. 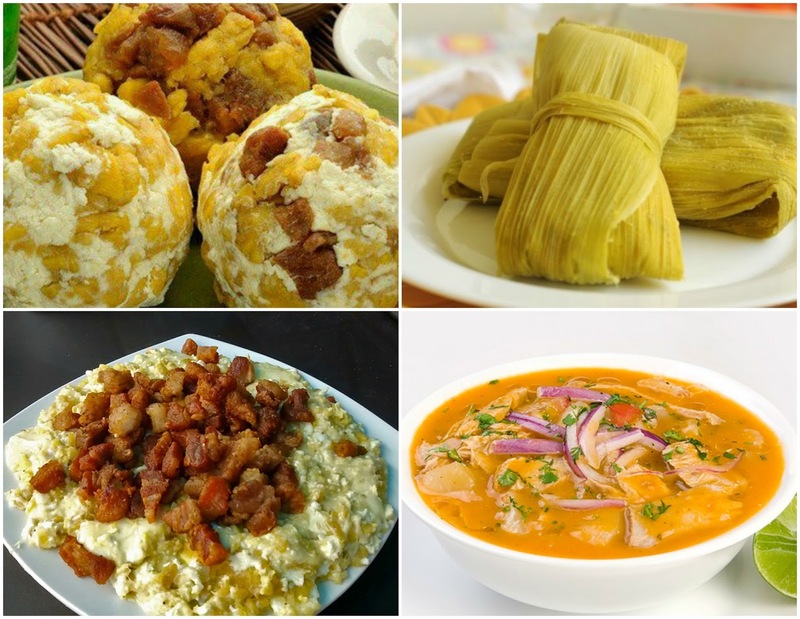 As you may have read in the title, this post will be all about Ecuadorian food! I’ll be separating this post in four categories: breakfast, main dishes, desserts, and drinks. Bolón de verde con queso y/o chicharrón: this is made with fried and mashed green plantains, and you can add cheese or fried pork chops or both! There’s also a variation that’s made with ripe plantains, and it’s softer and sweeter, and I like it more than when it’s made with green plantains. 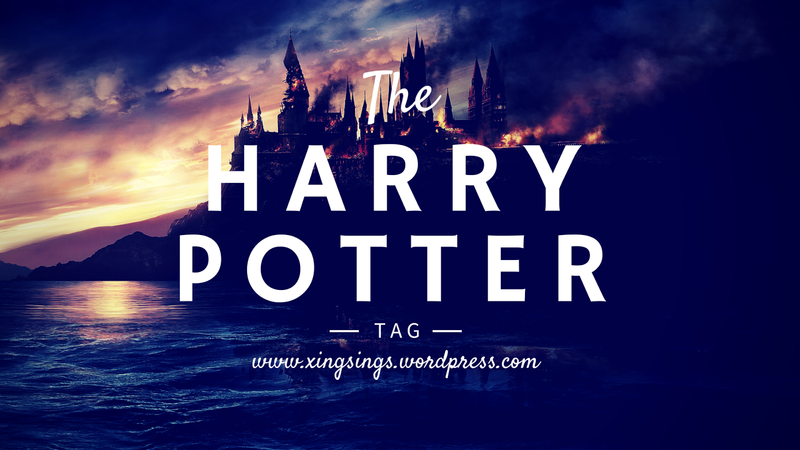 Today I’m sharing with you the Harry Potter Tag, the perfect tag for all the Potterheads around the world! This tag was created by the lovely Danielle, from Underland to Wonderland. 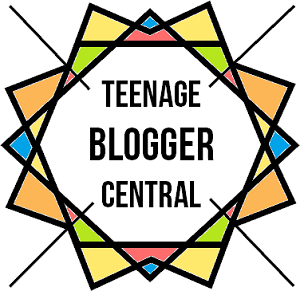 I found it while searching through the blogosphere for a Tag where everyone is nominated and I’m so glad I found this one! Danielle tagged all Potterheads to do this Tag so, here I am! Two years later but oh, well… Better late than never, right? Let’s get on with the questions, shall we? 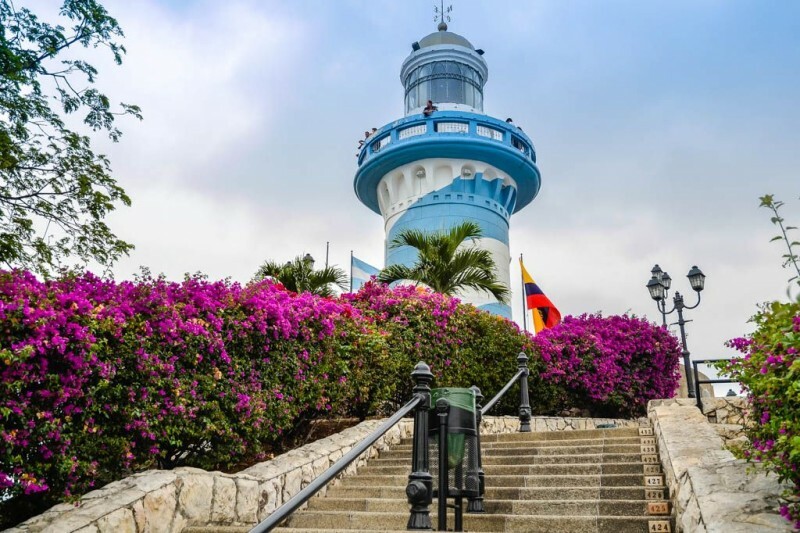 Lighthouse at the top of Cerro Santa Ana (Santa Ana Hill). As October is a special month for my city, Guayaquil, I’ll be sharing with you some pictures I took while strolling around the city. On October 9th, we celebrate the Independence of Guayaquil. There are parades, the military band plays, there are food fairs, and a lot of other activities to celebrate our city during this special month. First of all, my apologies for not posting during this past week. I went on a trip to Cuenca with my family and I was so excited about it that I forgot to schedule some posts hehe. This week was awesome! Wonderful! I had so much fun! I really, really enjoyed it. I traveled, went to the movies, went to a zoo… I did so many things! Okay, okay. Focus on the post, Salha. Please. As you might have read on last week’s Joyful Sundays, I’m now currently on vacation and that only means I have more time to focus on doing the things I enjoy the most. One of those things being working on my Wreck This Journal, of course! I’ve finally gathered some courage to actually start “wrecking” the journal and I’m very happy with how the pages are turning out! "Throw something: a pencil, a ball dipped in paint" - I threw a cotton ball dipped in red paint and then splattered some more paint with an old toothbrush. Can you believe October is already here? How fast does time fly! Halloween is now just around the corner and that only means that Christmas is getting closer! Yes, Halloween and Christmas are my favorite festivities, thank you for noticing *laughs*. I’ve never been into wearing a costume and trick-or-treating, but I’ve always loved Halloween movies and telling scary stories at night. That’s what I really enjoy about this month!